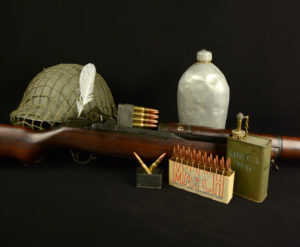 ANNISTON, Ala. – Registration is now open for the Civilian Marksmanship Program’s (CMP) annual Dixie Double Air Rifle and Air Pistol Competition, set to fire Nov. 3-4, 2018, in Alabama. 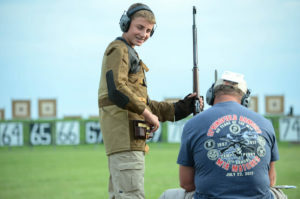 Adults and juniors are both welcome to compete at the Dixie Double. 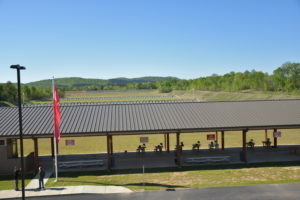 Hosting some of the best men, women and junior competitors from around the country, including members of the Army Marksmanship Unit and other national-level athletes, the Dixie Double serves as a learning opportunity for upcoming shooters as well as a worthwhile challenge for experienced marksmen. 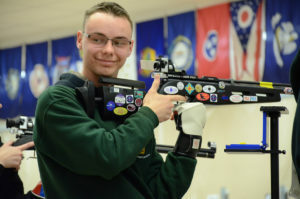 The event features two days of 60 shot international rifle and pistol competitions for adults and juniors, fired simultaneously, along with a final to end each day. 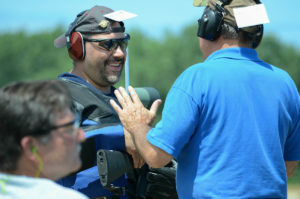 A two-person aggregate team event is also held concurrently with the open shooting competition. 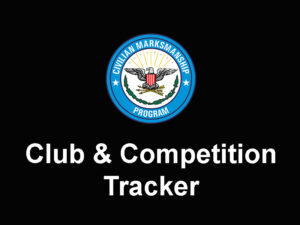 Overall competitors are awarded each individual day as well as from the combined, two-day aggregate scores. 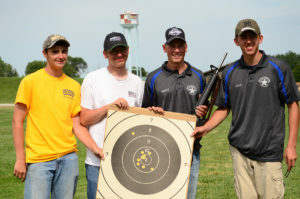 Returning to the Dixie Double in 2018 is the Target Sprint event, which combines shooting and running. 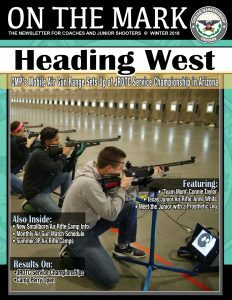 Returning to the Dixie Double in 2018 is the Target Sprint competition – open to all competitors and non-competitors, ages 10 and up, who have completed a basic rifle safety class. 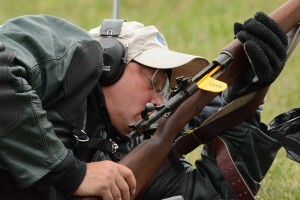 During the event, participants run along a path, occasionally stopping to fire air rifles at five 10-meter falling targets, knocking all over before continuing on. 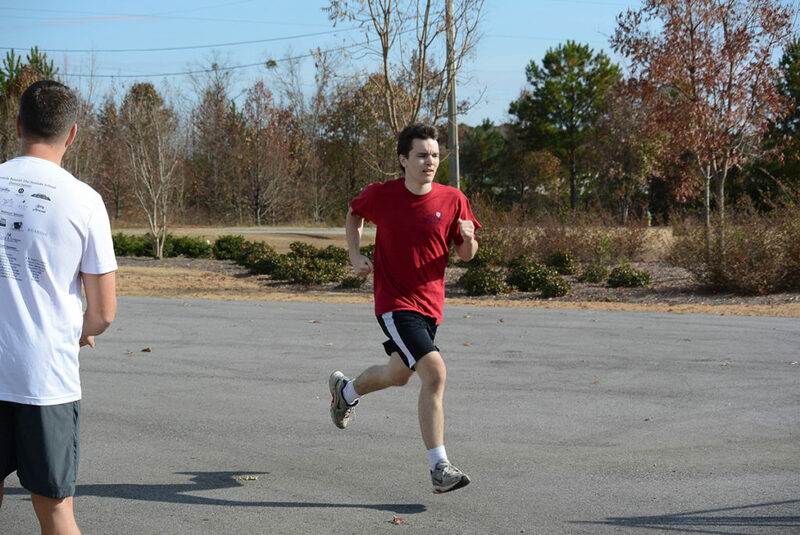 The first to cross the finish line wins! 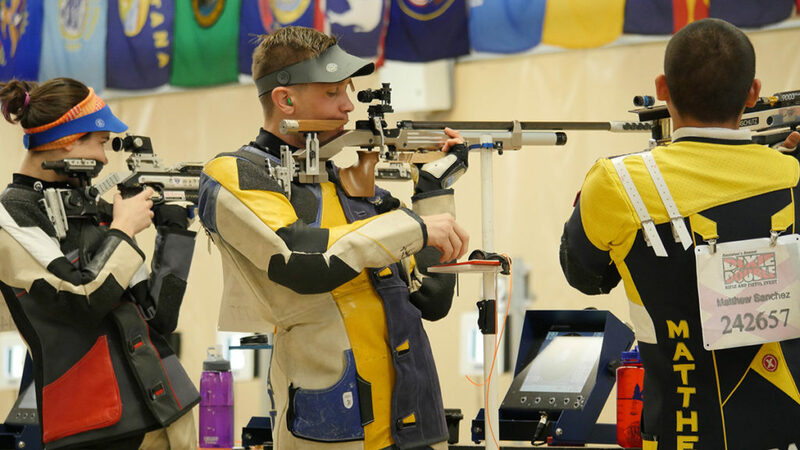 The Dixie Double is one of the few competitions during the year that combines air rifle competition with air pistol. 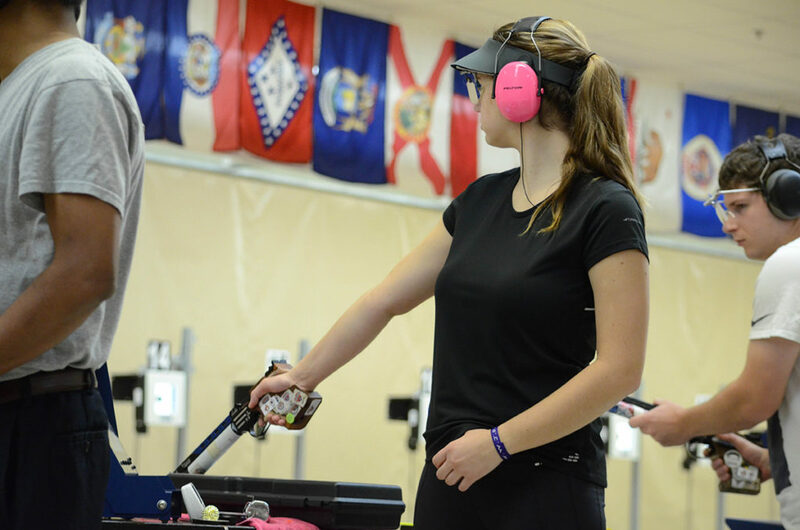 Sign up now for one of the South’s most popular air gun competitions, held within the CMP South Competition Center. 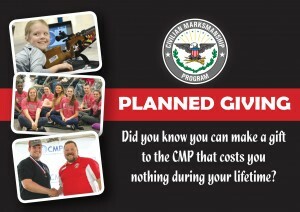 The facility is home to the CMP Store and 80, 10-meter air gun firing points. Each point is equipped with state-of-the-art electronic targets, which allow instant shot displays to both competitors and spectators. 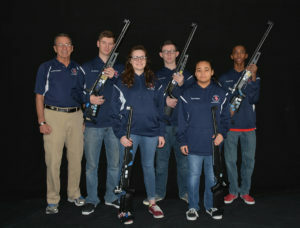 For more information about the Dixie Double, visit http://thecmp.org/air/cmp-competition-center-event-matches/dixie-double/.